In High Tatras, Vila Polar is 2 km from Štrbské Pleso Ski Resort and offers free ski shuttle. Guest house with mountain views and satellite TV, a buffet breakfast each morning, and free Wi-Fi in the entire guest house are all featured. 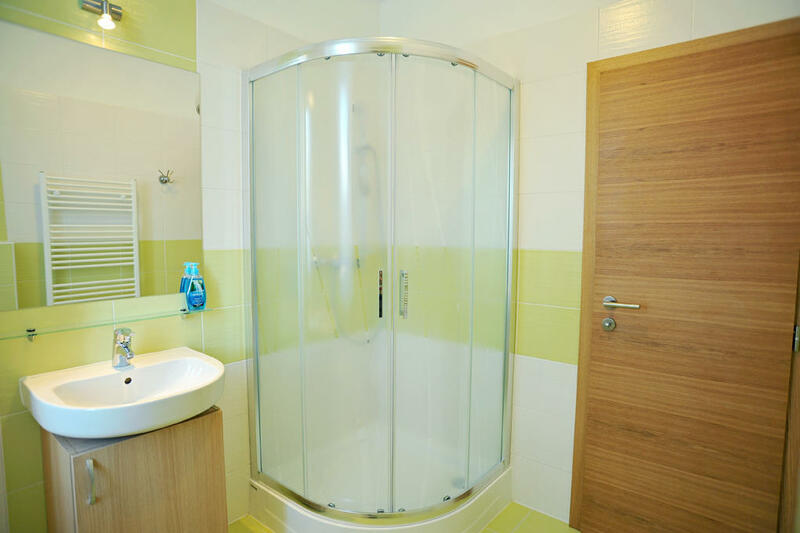 With colourful decorations and wooden floorings, every room contains a private bathroom with a shower. Some units come with a balcony as well. Guests can also relax in a sauna and a hot tub or enjoy a massage. 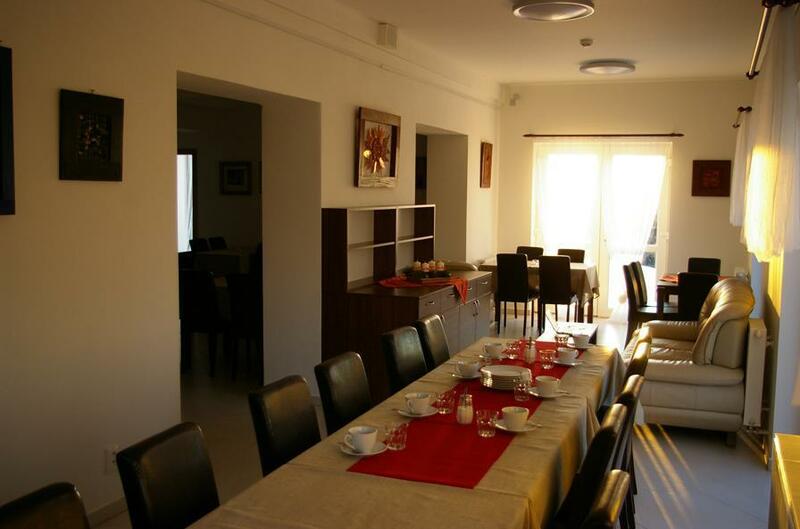 Vila Polar enjoys a convenient location for hiking, with walking trails starting right from its entrance. The lake of Štrbské Pleso is reachable in a 15-minute walk. Free private parking is possible on site. 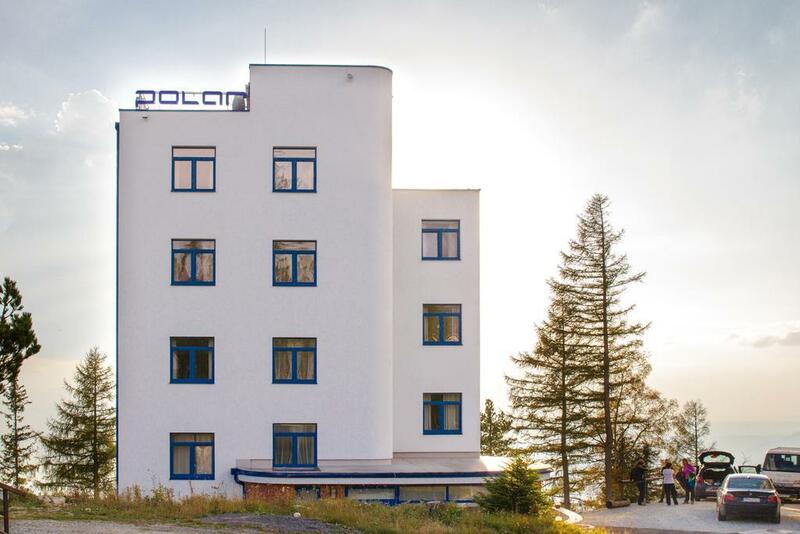 Restaurants and a grocery store, as well as a bus and a train station, can be found within 200 m.
Modern Hotel Panorama Resort is set directly at the Štrbskom Pleso area. A newly opened wellness and spa area, with the Finnish, steam and infrared saunas, can be found on the ground floor right behind the reception. You can also enjoy drinks in a relaxing zone with a tropical shower and comfortable loungers. Located right in the center of Strbske Pleso only 200 m from the lake, the Furkotka hotel offers panoramic views of the High Tatras' mountains. It features a restaurant and a café serving cocktails and desserts. Each room has a private bathroom with toiletries, a satellite TV and a seating area. Situated within 200 m from the lake in Strbske Pleso in the High Tatras, this hotel offers a wellness area with an indoor swimming pool. The Railway Station is nearby. Ideally located between the bus, tram and cog railway stations in Strbske Pleso, Hotel Crocus offers spacious apartments with a balcony, a fully equipped kitchenette, and free wired internet. Located in Štrbské Pleso, in Tatra National Park, Hotel SOREA TRIGAN is set 1,350 m above sea level. Only 500 m from Nové Štrbské Pleso Ski Centre, it offers accommodation with a restaurant, a wellness centre, a fitness centre and ski equipment hire. Boasting a prime location at an alpine lake 1,351 m above sea level in the spectacular High Tatras, the Grand Hotel Kempinski is an exclusive resort for discerning guests. Located at 1,355 m above sea level at the entrance to Strbske Pleso, Penzión Pleso offers spacious rooms with a balcony overlooking the High Tatras. The Strbske Pleso Ski Area is 1.7 km away. Right at the banks of the Strbske Pleso lake, the Hotel Solisko is situated in the High Tatras Mountains, 1,351 m above sea level. It has its own spa and fitness centre and a lakeside restaurant. Located right next to the pristine Štrbské Lake in the foothills of the High Tatras, Hotel FIS offers cosy accommodation at the entrance to the Mlynická Valley. Ski slopes, cross country tracks, and hiking trails are all within 50 m of the FIS. Wi-Fi is free in the common areas. Wellness centre can be enjoyed free of charge.